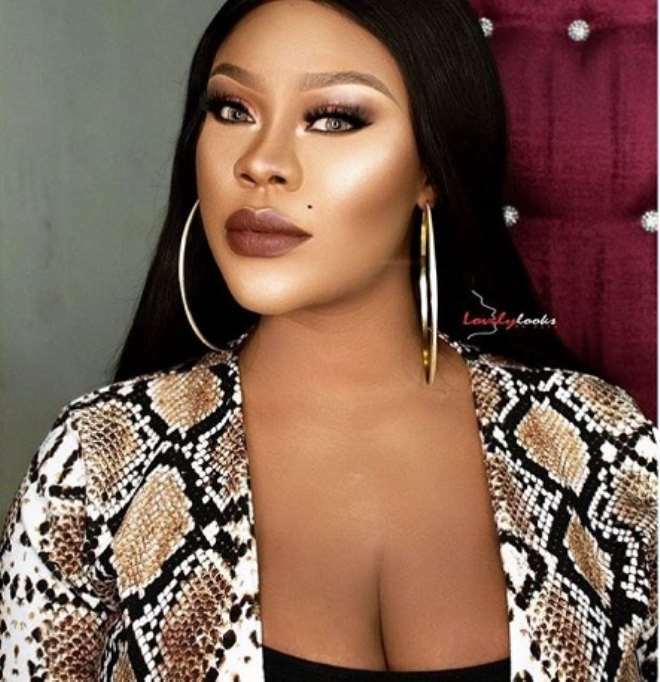 Filmmaker, Daniella Okeke has chosen to unapologetically slay in the month of November as she upload pictures of herself in a snake material outfit. She is looking radiant and has decided to let that be her personal problem as she is not ready to stop being her real self because of what people will say, as they would always have something to say. She is not only slaying but have got curves that would make any man (responsible) want to be around her. 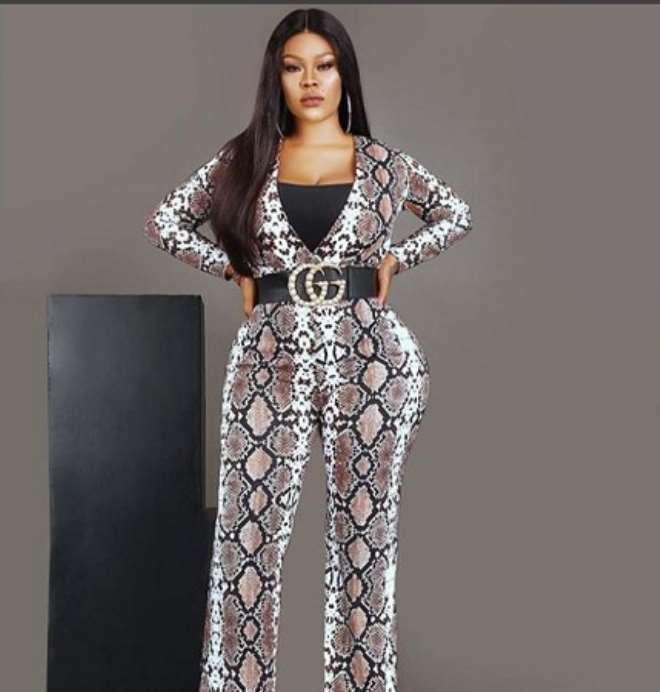 She has so much sauce that one of her fan asked if he could please take care of her wardrope.